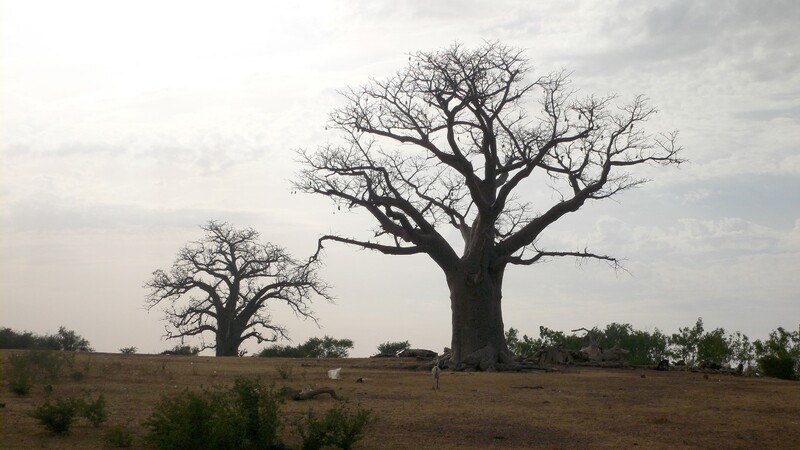 Burkina Faso is a landlocked country in West Africa, located in the heart of the Sahel. It has borders with six countries: Mali to the north, Niger to the east, Benin to the south-east, Togo and Ghana to the south, and Ivory Coast to the southwest. It covers 274,200 km², so about 100 times the area of the Grand Duchy of Luxembourg. It was a former French colony known as Upper Volta and gained its independence in 1960. Today, Burkina Faso is a presidential republic with the legislative power being exercised by an elected assembly. The country’s name in French means “land of upright men”. Ouagadougou is the capital. The country has about 18 million inhabitants, divided into sixty ethnic groups speaking a variety of languages. About 77% of the population live in the countryside. Life expectancy is below 50 years. Less than a third of the population is literate. This lack of education affects mostly women. More than half the population lives below the poverty line. Underemployment causes a high rate of emigration. 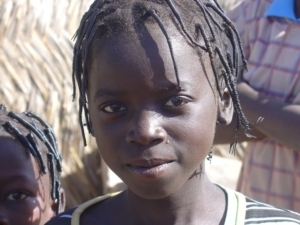 Several million Burkinabe live and work in neighboring countries. Concerning religion, the majority of the population follows traditional beliefs, 40% are Muslims and only 12% are Christians. The largest parts of the country consist of thorny savannah dotted with trees and a semi-desert. The south and the center have a variable wet subtropical climate, the north has a dry climate. The supply of water is a major problem in the country. 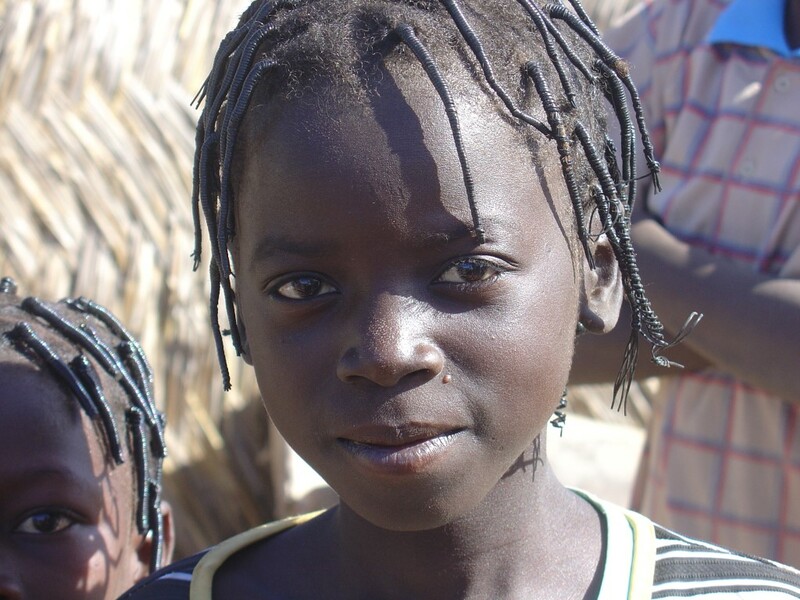 Burkina Faso is one of the poorest countries in the world, mainly because of its population growth and aridity. The local agriculture, which is very vulnerable to drought and erosion, accounts for 32% of the gross domestic product and occupies 80% of the workforce. Its greatest assets are herds of cows, sheep, poultry and pigs. It also produces sorghum, millet, maize, peanuts, rice and cotton. Cotton is by far the main export resource. However, revenues are very uncertain, because the price depends on fluctuations in international markets. The industrial sector is still underdeveloped. Mines provide copper, iron and especially gold. The service sector accounts for 40% of the economy. 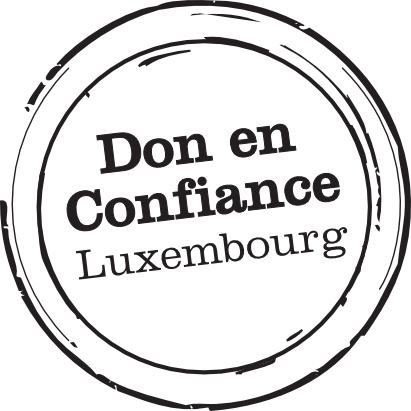 The gross domestic product is estimated at € 340 per capita compared to more than € 71,000 in the Grand Duchy of Luxembourg. International aid is an important support for the country. Burkina Faso is one of the key partners of Luxembourg for development aid in the public and private sector. This collaboration is described as the Indicative Cooperation Program (ICP). In June 2005, the country’s debt to the World Bank, the International Monetary Fund and the African Development Bank has been abated on the basis of a decision of the industrialized countries of the G-8.